You can’t keep Cristiano Ronaldo out of the news at all as the Portuguese forward scored yet another goal in the World Cup. After the hat-trick against Spain, Ronaldo was a little subdued against Morocco. However, Ronaldo scored the only goal of the game to make it four goals in the current World Cup. Portugal also have four points and should be able to make it to the next round. But all the talk was about the former Manchester United player. 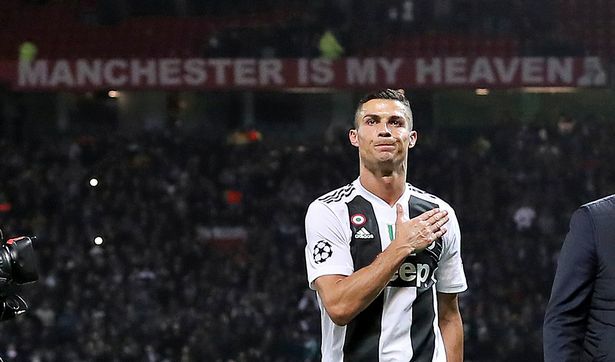 We might have sold the star to Real Madrid but there is a lot of love for the 33-year-old amongst the Manchester United fans. 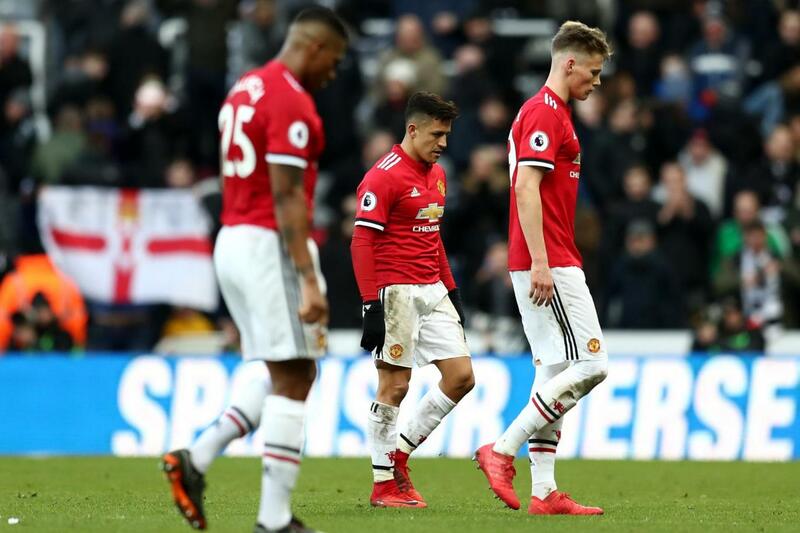 Many took to Twitter to share their love and appreciation for a man that seems to be getting better with age and here are a select few that prove how much he is respected at United, despite leaving the club. 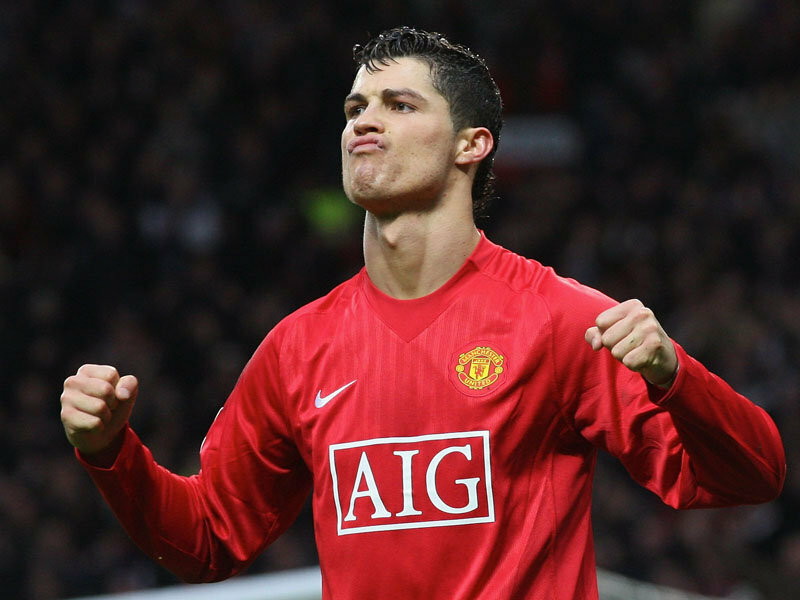 Can’t help but wonder where Cristiano Ronaldo would be right now if Mourinho had been manager of #MUFC between 2003-2006. You know, those critical years where CR7 was inconsistent, didn’t track back defensively, and was, by all accounts, an insecure and uncomfortable kid. Cristiano Ronaldo: Europe’s ALL-TIME leading international goalscorer with 85 goals. Ronaldo is not just a great player but also a great leader.